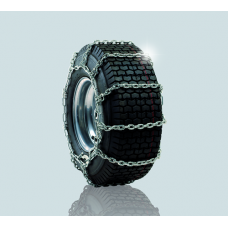 Snow and ice can cause everything to come to a standstill and slippery roads can prevent your machine from performing as usual. 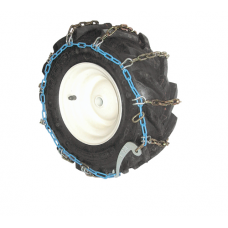 Snow chains are a fantastic solution to provide your machine with the addition traction required to continue performing its day to day operations as normal. 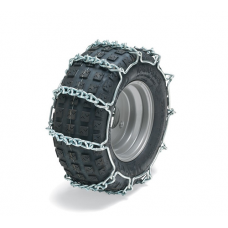 We have a good selection of snow chains available from a number of different manufactures including Stiga, Al-Ko and Ratio Parts. 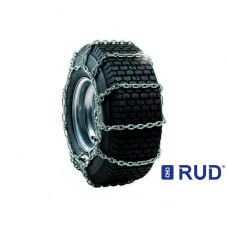 Our snow chains come in a number of different tyre sizes and styles.